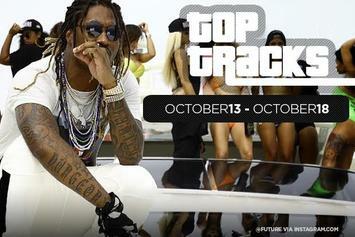 Counting down the best tracks in Ty Dolla $ign's catalogue. 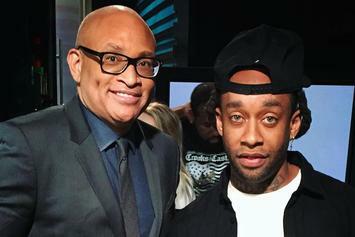 Ty Dolla $ign says his "Free TC" album has caused his brother problems in prison. 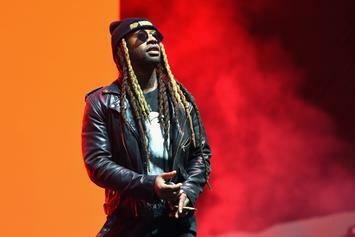 5 Political Messages From Ty Dolla $ign's "Campaign"
Ty Dolla $ign's "Campaign" addresses the election and police brutality. 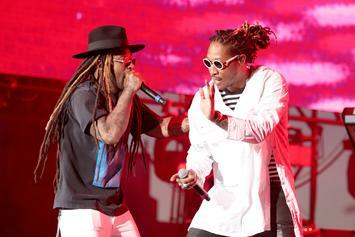 Listen to 10 of Ty Dolla $ign's hooks. 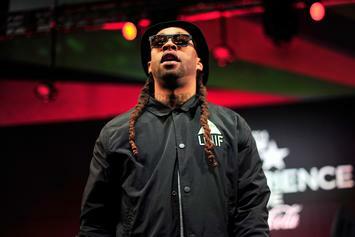 Listen to the second record from Ty Dolla $ign today called "Westside." 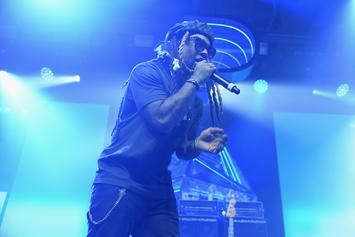 Listen to the first of two new songs from Ty Dolla Sign called "Like A Drug." 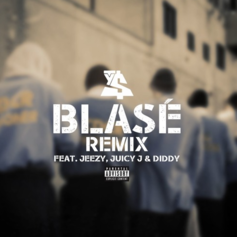 Jeezy, Juicy J, & Diddy hop on the remix of Ty Dolla $ign's epic club banger "Blasé." 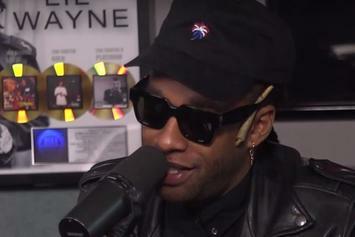 Watch Ty Dolla $ign's new interview with The Breakfast Club. 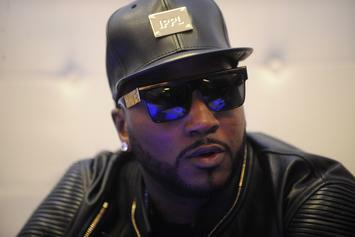 Bieber reigns supreme; tough opening for Ty$. 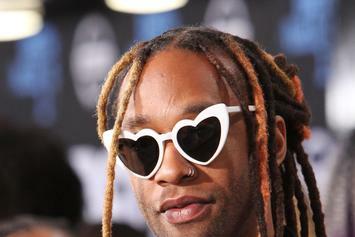 Ty Dolla $ign answers the question: can white people send black emojis? 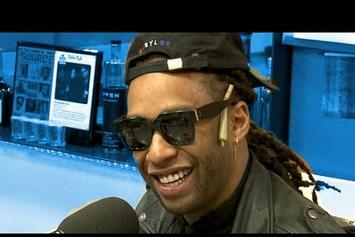 Watch Ty Dolla $ign talk about his new album, favorite weed, and more on Ebro In The Morning. 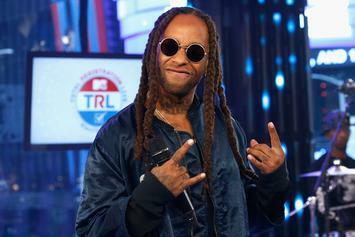 Ranking The Features On Ty Dolla $ign's "Free TC"
We comb through the many features on Ty Dolla $ign's "Free TC," and rank them. 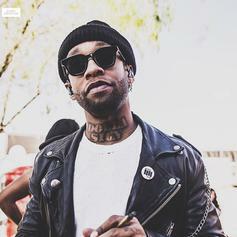 Ty Dolla $ign shares the video for "Saved". Review: Ty Dolla $ign's "Free TC"
Ty Dolla $ign comes through with one of the strongest, most diverse R&B albums of the year. HotNewHipHop unveils Ty Dolla $ign's digital cover, as the rapper releases his debut album "Free TC." 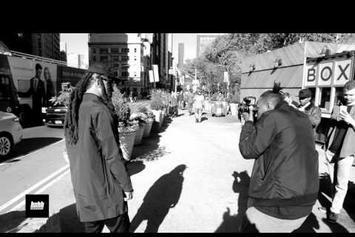 Take a behind the scenes look at our digital cover photo shoot with Ty Dolla $ign. 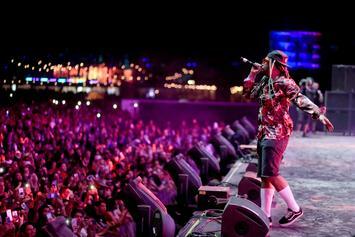 Stream Ty Dolla $ign's Debut Album "Free TC"
Listen to Ty Dolla $ign's debut album "Free TC." 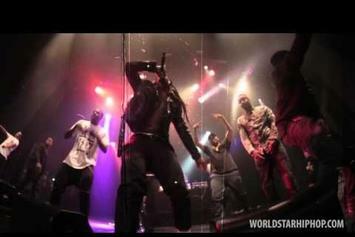 Ty Dolla $ign shares the video for "Violent". 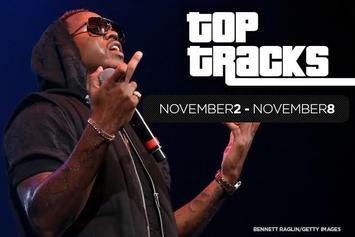 Running down the top 10 tracks in HNHH's Top 100 for the week of November 2 - November 8. 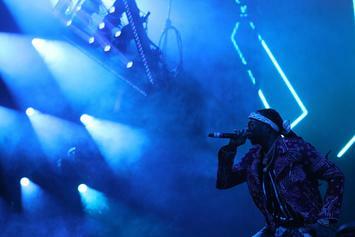 Ty Dolla $ign shares the leadoff track from "Free TC." 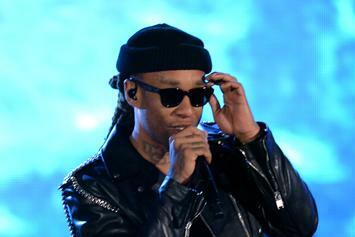 Ty Dolla $ign and Wiz Khalifa are "sitting pretty" in the latest collab off "Free TC." The top 10 tracks on HNHH this past week. 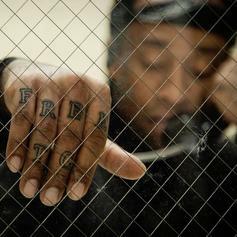 5 Things We Want From Ty Dolla $ign's "Free TC"
Ty Dolla $ign gears up for his debut album "Free TC." 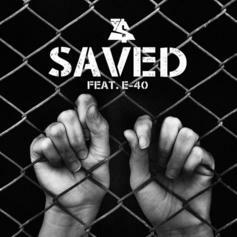 Listen to a new club-friendly record from Ty Dolla $ign & E-40 called "Saved." 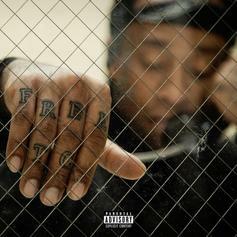 Ty Dolla $ign Reveals Official Tracklist For "Free TC"
Ty Dolla $ign enlists Kendrick Lamar, Future, Wiz Khalifa, Diddy, Fetty Wap, and more for his debut album "Free TC." Download Ty Dolla $ign's surprise "Airplane Mode." Ty Dolla $ign announced that he will drop a brand new mixtape, "Airplane Mode," tomorrow. 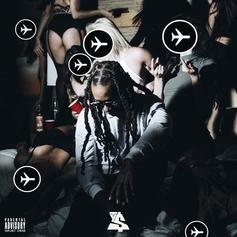 Ty Dolla $ign drops the title track off "Airplane Mode," which arrives tomorrow, October 13.